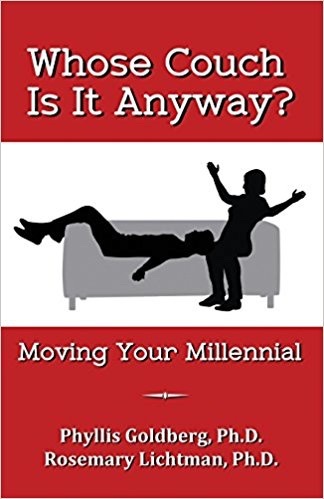 Dr. Phyllis Goldberg and Dr. Rosemary Lichtman are co-authors of Whose Couch Is It Anyway: Moving Your Millennial. More than 20 million millennials are still living with their parents, although older millennials in their mid 30s are beginning to reach milestones typically related to adulthood – buying homes, getting married, and having children. Drs. Goldberg and Lichtman talk about how this age group is evolving, what obstacles remain, and how families can handle having an adult child move home.